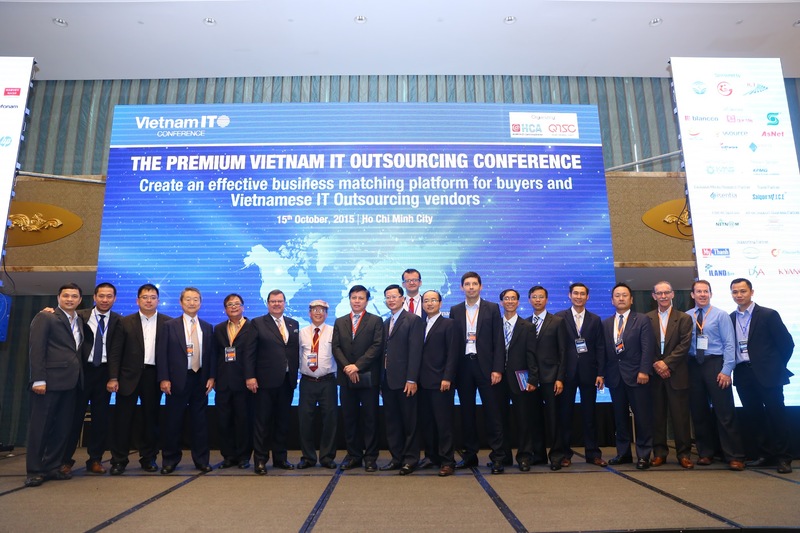 On behalf of the Organizing Committee, we are fascinated to announce you that the Vietnam ITO Conference is coming back for the third time in Vietnam and we would like to invite you to participate in the biggest international Information Technology Outsourcing (ITO) Conference in Ho Chi Minh City this October 2019. 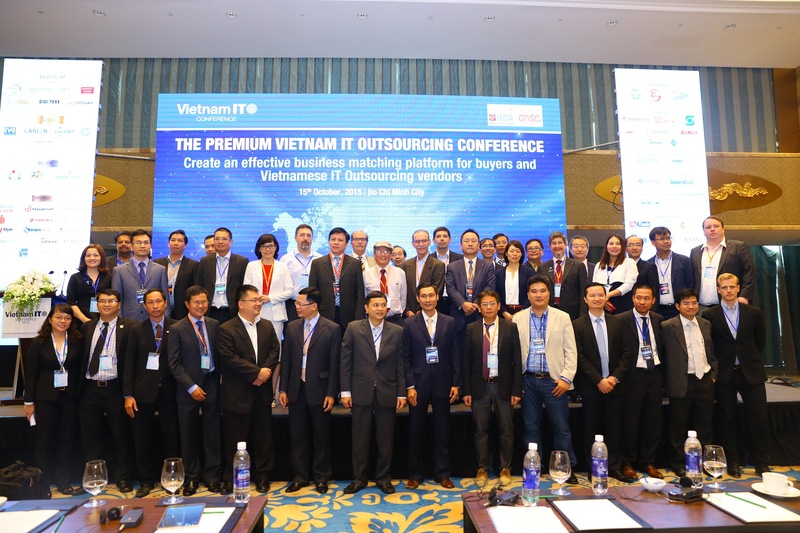 Being a fast growing economy with population in “golden age”, especially having a rich pool of talents in IT/software industry, Vietnam has been becoming Asia’s new technology hub. 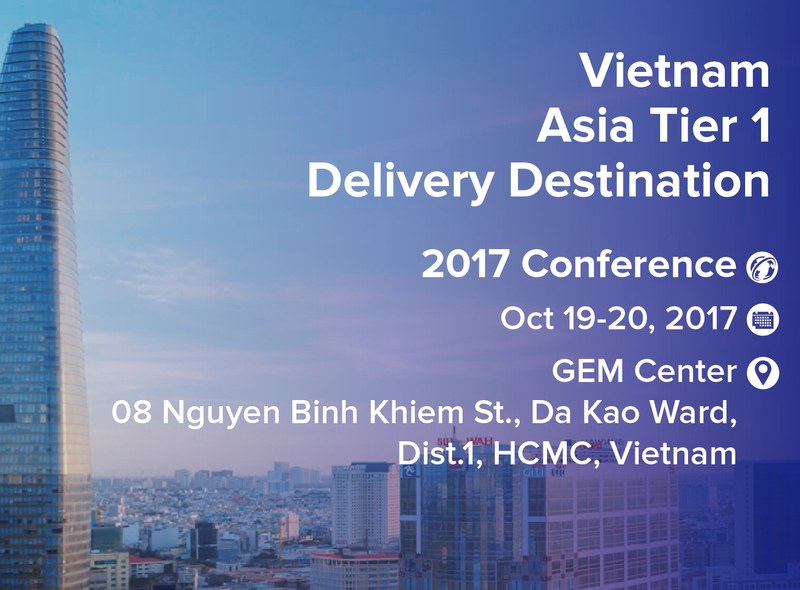 In the recent 5 years, Vietnam has been recognized as the Asia-Tier 1 delivery destination in the world’s tech map and has been popping up on the “Best of” lists such as: “APAC’s Top 6 Primary Locations of Global Delivery Country Destinations (Gartner, 2016); No. 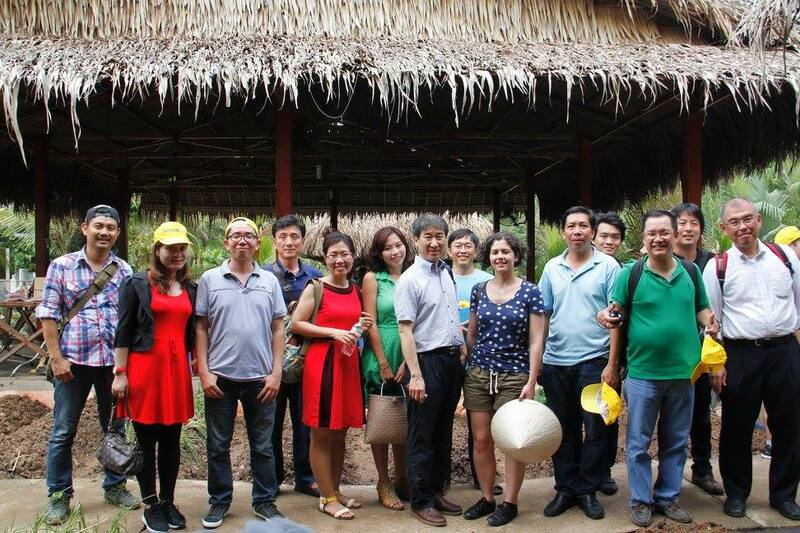 #1 BPO and Shared Service Location (Cushman & Wakefield, 2016), Top 10 Countries with Most Engineering Graduates (Research on 128 countries by WEF in 2015, by Forbes), Quang Trung Software City – The Biggest Concentrated IT Zone in Vietnam – Ranked 3rd place out of 8 evaluated parks in Asia in 2017 (KPMG report, 2017). 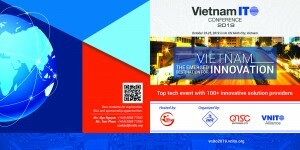 Most recently, Vietnam was named among world’s top 60 most innovative economies for first time (Bloomberg Innovation Index 2019), and stood 45th in Global Innovation Index (GII) 2018 by the World Intellectual Property Organization (the highest ranking earned by Vietnam in the last 10 years). 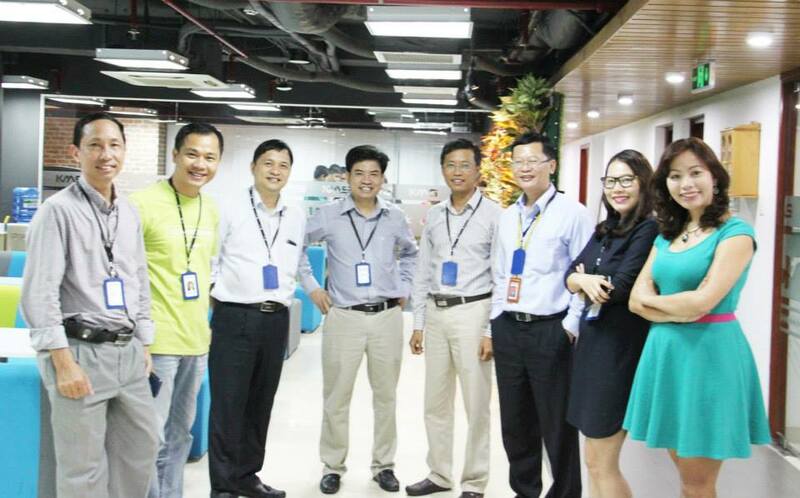 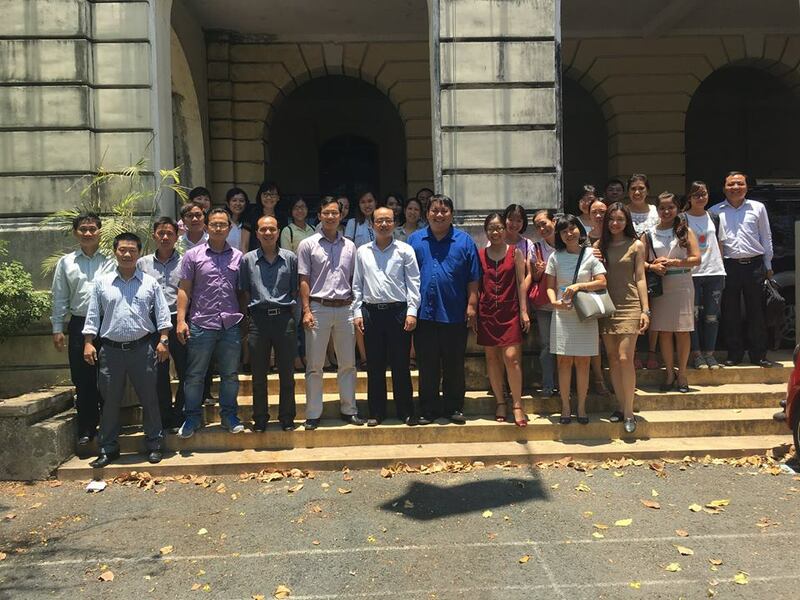 These testaments reflect tremendous efforts and facilitation by the government of Vietnam as well as Vietnam IT community. 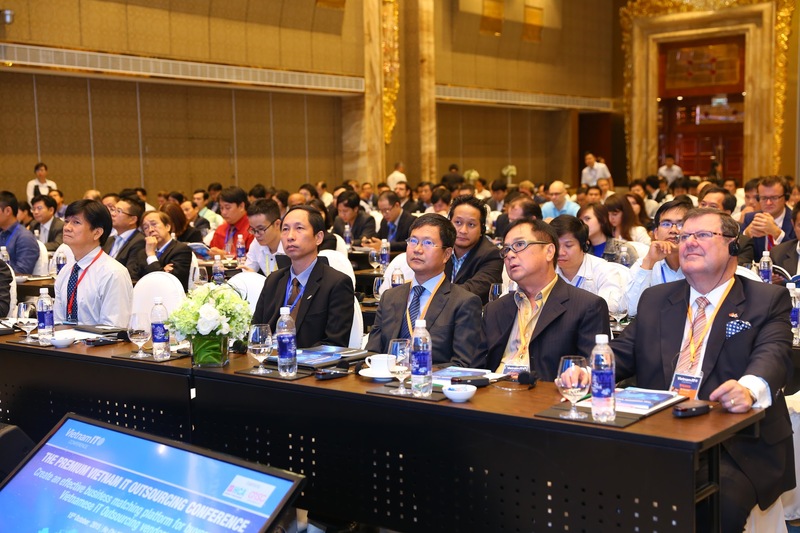 Inheriting the success of Vietnam ITO Conferences 2017 and 2015 that gathered hundreds of international participants around the world, Vietnam ITO Conference 2019 will be organized in Ho Chi Minh City (Vietnam) on October 23-25, 2019 with the main theme “Vietnam – The Emerged Destination for Innovation”. 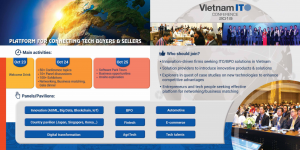 Prepared to attract more than 1000 interactions on the ground and congregate more than 100 Vietnam solutions providers in diverse fields such as: Fintech, Automotive, E-commerce, BPO, AgriTech, Innovations (AI/ML, Blockchain, Big Data, IOT), Digital Transformation, Top Talents, and with country-theme pavilions (Japan/ Korea/ Singapore), Vietnam ITO Conference 2019 sets goals to create a platform for companies to introduce their products, services, and IT solutions including hardware, software, and not just outsourcing. 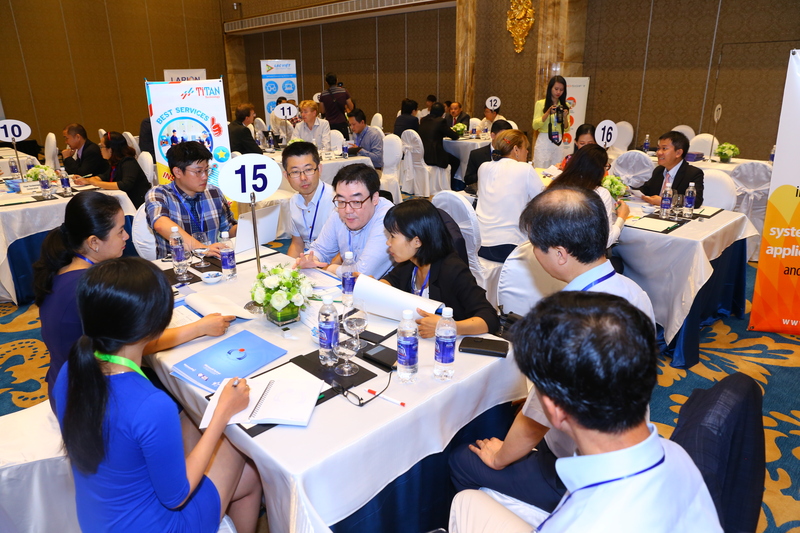 This is where buyers and sellers around the world come and meet, connect and explore business opportunities by theme or category. 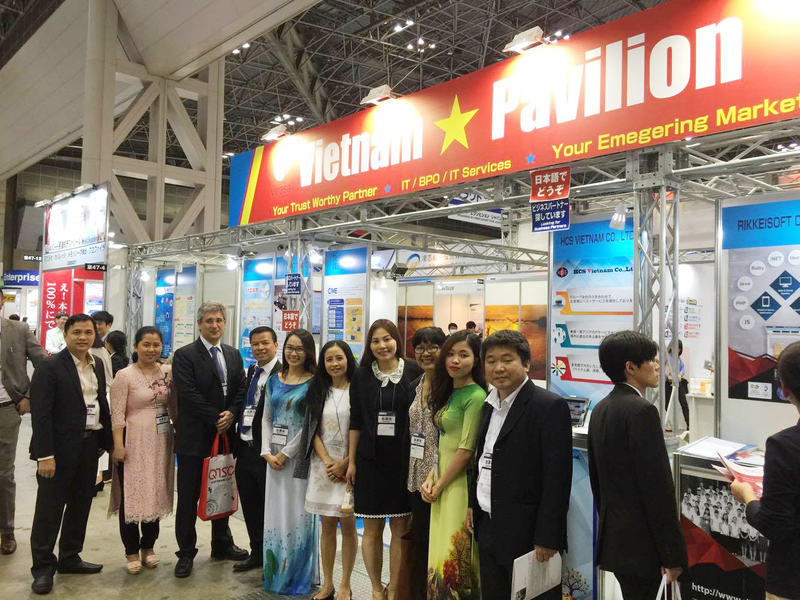 This year the event also showcases tech solutions “made in Vietnam” as well as the nation’s innovation capacity. 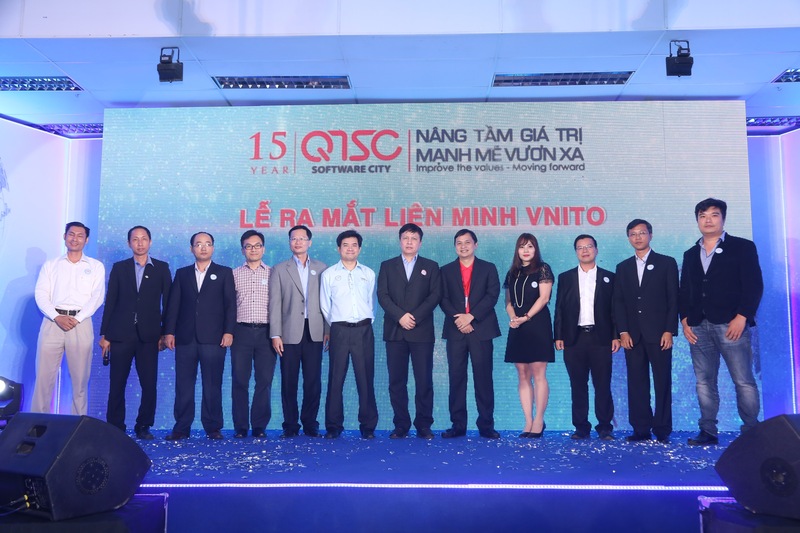 Vietnam ITO Conference 2019 will create a complete picture of Vietnam ICT industry with various activities: conferences, panel discussions, exhibition, business matching, gala dinner, software park/enterprise visits, city tour, etc.). 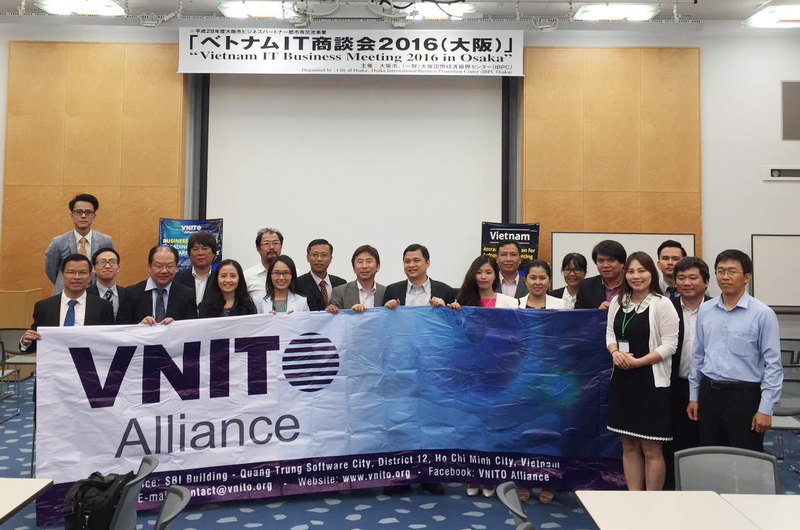 The organizers strongly commit to bring the most benefits for participants. 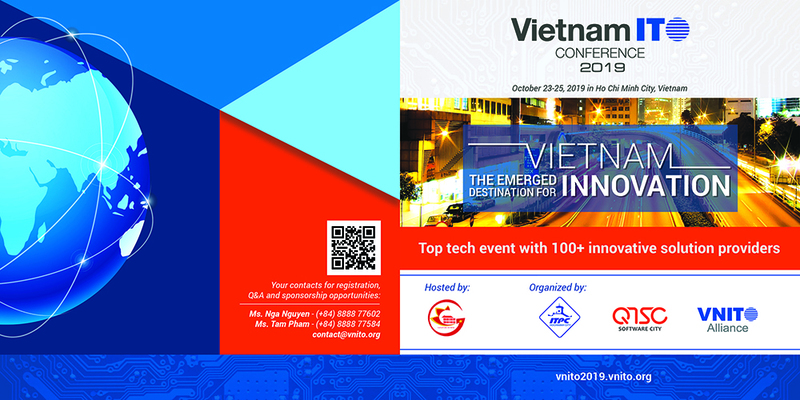 Please find detailed information in the files attached hereby or online at http://vnito2019.vnito.org. 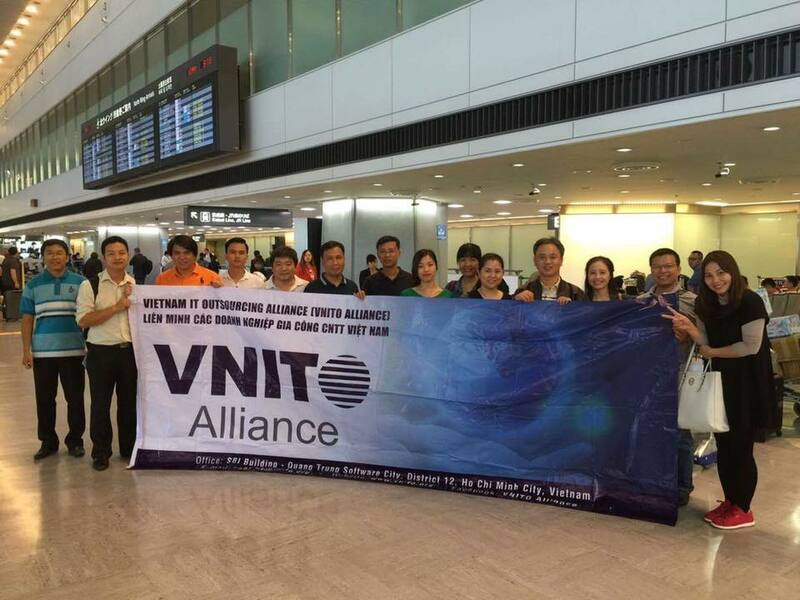 For further information, please feel free to contact Ms. Nga Nguyen, mobile (+84) 987 036 398 – (+84) 8888 77 602, or email: contact@vnito.org. 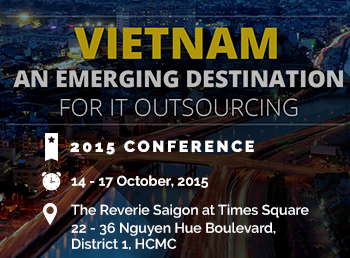 We look forward to welcoming you soon at the Conference!